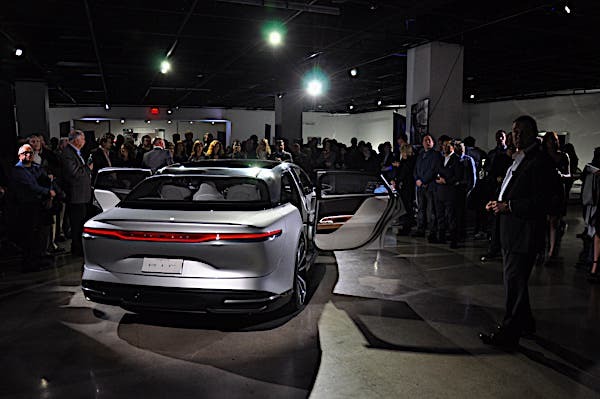 On Tuesday, we looked at the unveiling of the wildly impressive Lucid Motors Air at the Petersen Museum in Los Angeles. The Air’s performance was already noteworthy on paper, but my test ride was beyond expectations. 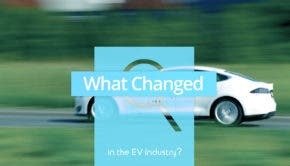 I haven’t been this happy about a new electric vehicle, EV since the unveiling of the Tesla Model S P90D, and before that, the Roadster and AC Propulsion’s eBox. We all know that if you want to test your technology and prove it to the world, you have to race it. Ferrari did in the 1950s and 60s, everyone else does it. It’s that simple. Well, actually, Atieva is actively involved with Formula E, testing battery management and racing for the next two seasons. Specifically, Lucid Motors is designing, developing, manufacturing, and supplying the battery packs for the Formula E 2018–2019 and 2019–2020 seasons. The company is working with McLaren Applied Technologies and Sony to meet the Formula E specifications that call for a battery weighing 551 lbs (250 kg) and packing 54 kWh with a peak power of up to 250 kW. In essence, Lucid is designing and constructing the battery and battery management software, while Sony supplies the small-format cylindrical cells and McLaren manages the logistics and trackside support. 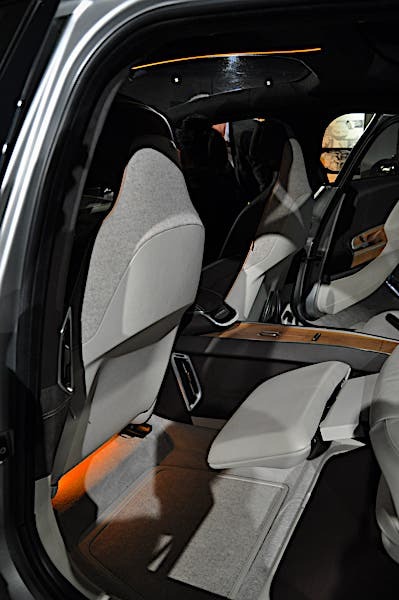 One thing I noticed about the Lucid Motors Air’s electric motors is that the cutaway of the 600 HP powerhouse showed round copper wiring instead of the highly vaunted rectangular or triangular wires. David Moseley was kind enough to indulge me with the results of the tests they conducted. They found that the use of round wire instead of the trapezoid made more sense. He said he found that while a triangular copper threading has a few benefits at higher-end RPM, overall, the small gains in performance outweighed the overall efficiency of the car, taking into consideration the final price included. In other words, what this means is that, while the alternative threading might show some benefits in certain conditions, the tooling and costs required would outweigh the feasibility of the car. As to competition, the Lucid Motors Air doesn’t seem to have any at the moment. It won’t last long, I’m sure. But the Lucid Air has a serious head start over anyone in this category. NextEV and Faraday Future, the closest Lucid Motors has to any serious competition, could surprise us. I’m eagerly waiting on NextEV to see what the company has in store. So, why not include Tesla as potential competition? It does compete in a certain way with the Model S P90D, but the focus at the company is squarely on the Model 3, which will be smaller and less powerful, certainly not in the luxury segment the Model S and Air are. It certainly doesn’t match the luxury and power specifics the Air displays. And now, for the good part, the price. We will eventually gauge the success of the car on the price and how its new clientele reacts to it. 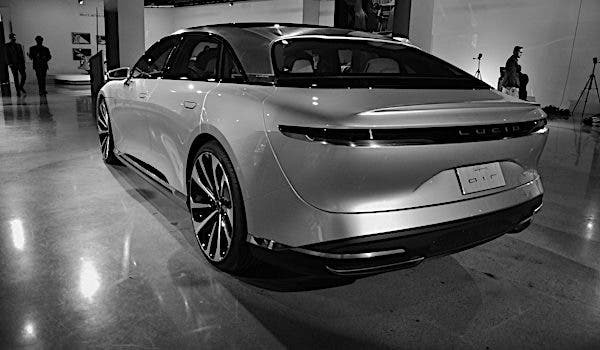 As far as what the initial vehicles will retail for, the Lucid Motors Air should go for around $100,000. Obviously, there will be well-optioned vehicles that will go for much more and pack as much as 130 kWh into the battery pack. Even more obvious, future versions will see the price come down as manufacturing hits full swing. The company aims to eventually achieve the magical $65,000 mark. Will Lucid Motors make cheaper, more affordable cars? Although it hasn’t confirmed anything yet, it would make sense that at some point it aims to do that. One thing is for certain, though: the kind of performance, power, and luxury the Air sports comes with a price. A $20,000 car will not offer those specs and luxury. It will surely not handle the way a $100,000 car does. In this respect, the announced price tag of the Air is fair compared to the alternative gasoline and hybrid versions from Ferrari, Lamborghini, McLaren, Koenigsegg, etc. All things considered, I don’t know of any car that offers 1,000 HP with luxury for $100,000. 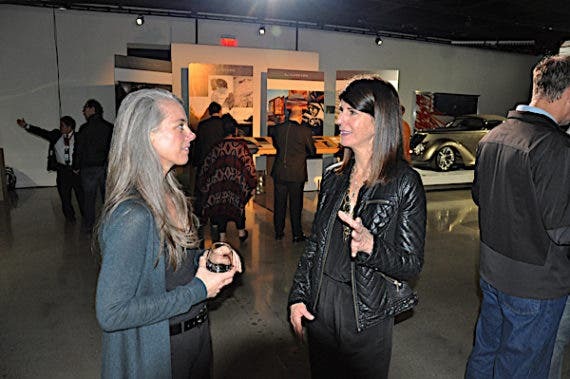 What rings true about Lucid Motors is that the company deliberately stayed away from the limelight and hype while it was developing its platform. 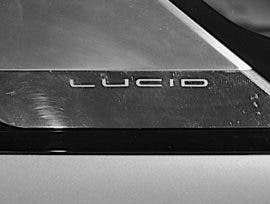 Lucid (previously Atieva) only revealed the Air when there was really something to show, driving on four wheels. They have the expertise and experience to pull through a car with those specifications. Mostly, it’s refreshing to see such a candid and excited company, considering the inordinate amount of attitude and wishful plans for 2019, 2025, and beyond. All things considered, what they’ve done — taking their time with a limited budget and number of people to get things just right — the Lucid Air is more than impressive. It is a starting platform with tremendous untapped potential as of yet. 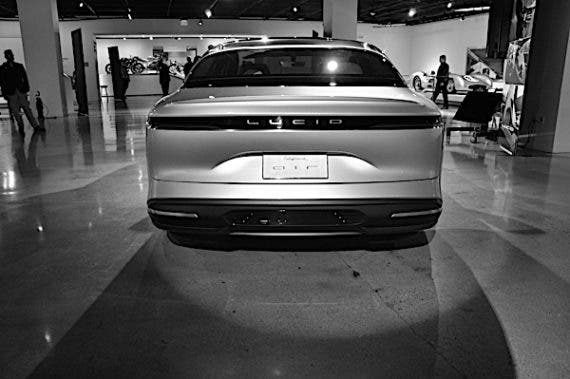 If this is what Lucid Motors has to show us with the Air, I can’t wait to see what is next. 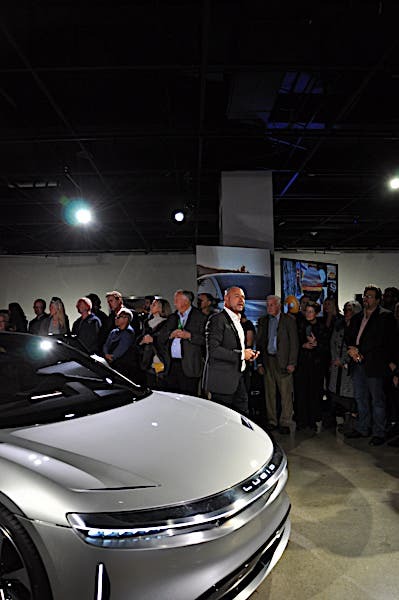 Considering what Lucid Motors has done with 300 people (not 1,000, as I incorrectly wrote previously), the result is nothing short of impressive. 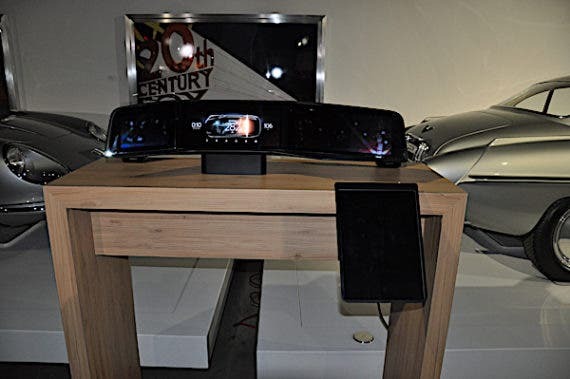 If this is what the company has to offer with its current chassis, that untapped potential screams for further evolution beyond what we’re used to. If this is what Lucid Motors has to show us with the Air, I can’t wait to see what is next.